Sitka Black Tail Deer, Seaducks, Mink and River Otter. 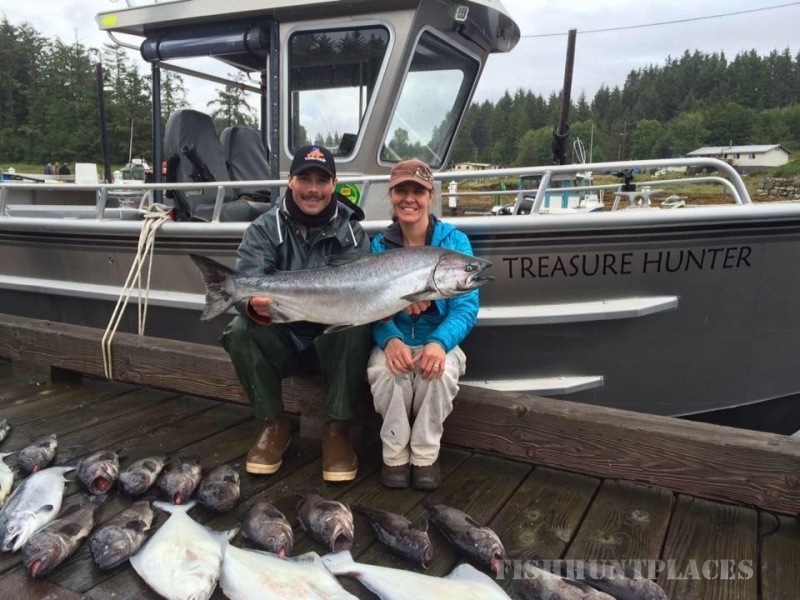 Treasure Hunter Lodge offers Fully-Guided, Lodge or Boat-Based fishing trips for all the saltwater species on the West Coast of Prince of Wales Island. Klawock, Alaska is our home base & an easy 2.5 hour flight from Seattle, Washington on Alaska Airlines. 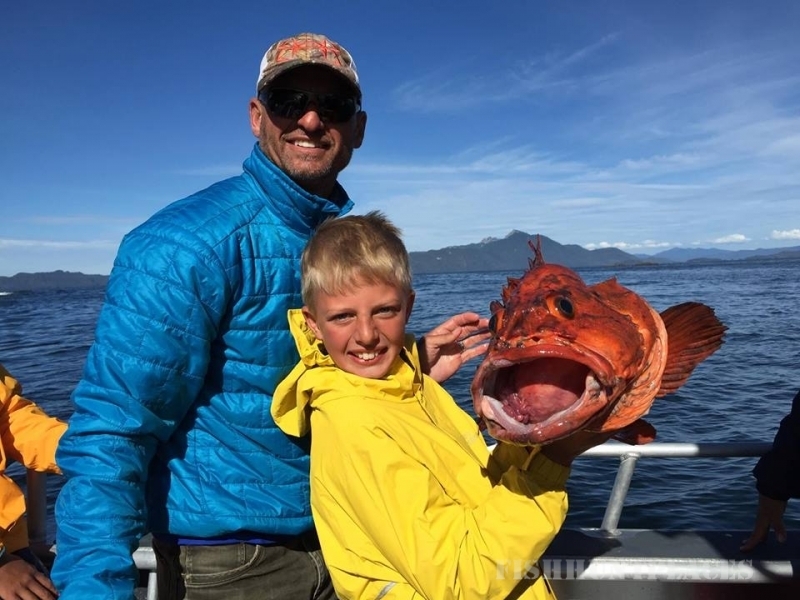 Our saltwater fishing trips target Halibut, Lingcod, Rockfish, King Salmon, Silver Salmon, Red Salmon, Dungeness Crabs and Alaska Spot Shrimp. The fishing opportunities from this location is THE BEST in Alaska due to its location. Klawock & nearby Craig, Alaska should be at the top of your list when it comes to fishing in Alaska. 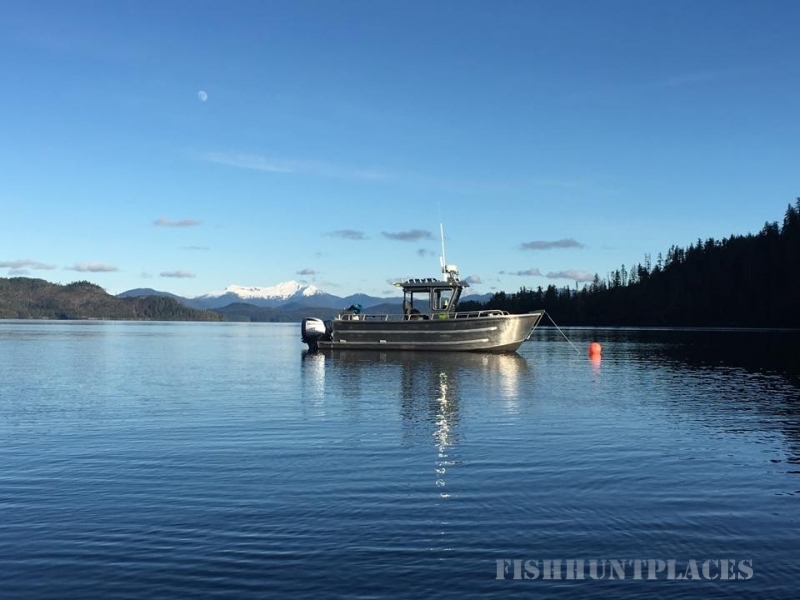 The Alaska Department of Fish and Game consistently rank this sport-fishing destination the highest in the state for both total catch and catch rates of Halibut and King Salmon. The outer coast location & proximity to the open ocean provides a steady supply of fish, while the islands, bays and passageways provide sheltered waters for fishing. Prince of Wales Island is in the midst of the migrating salmon. 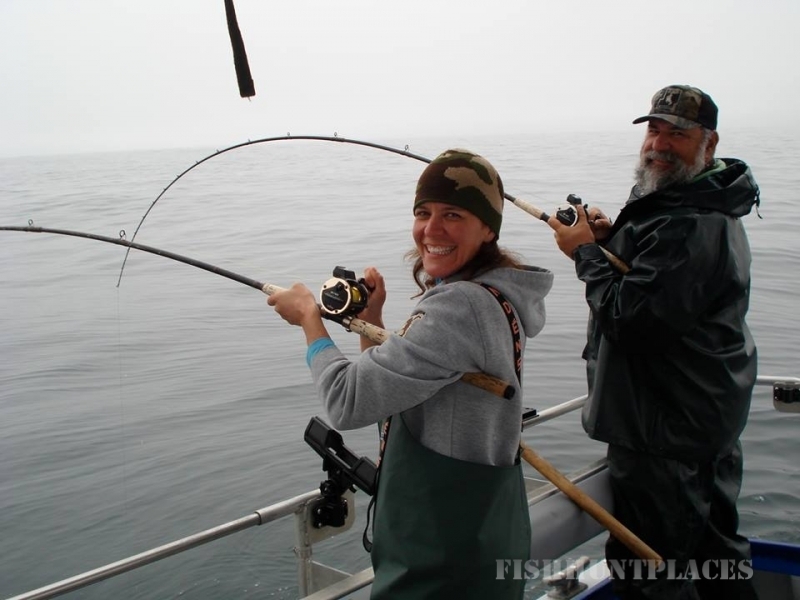 The tremendous habitat and baitfish attract staggering numbers of Salmon, Halibut, Rockfish and Lingcod. A large variety of fish are regularly caught on our trips each day. Our fishing trips are quite unique. Hosting your small group makes you part of the team and not just part of the crowd. 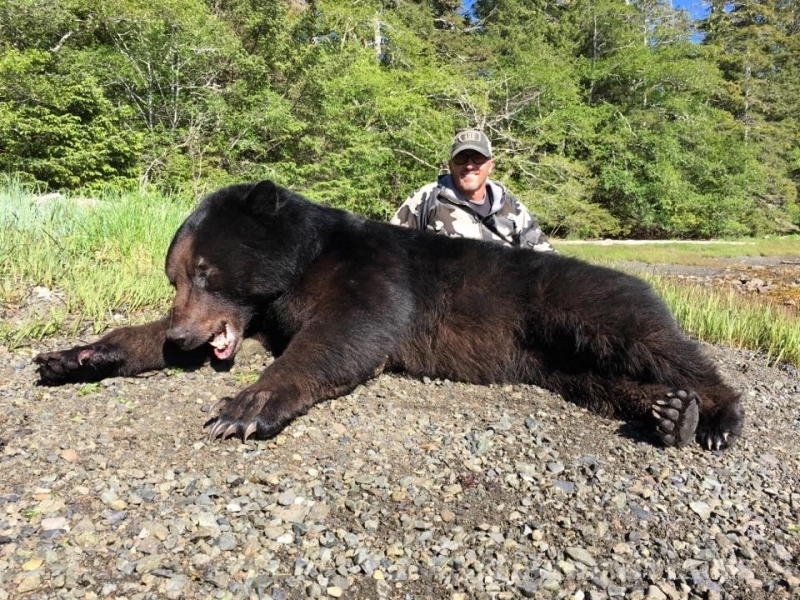 Fishing with 22 year veteran Alaskan fishing guide Kurt Whitehead and Trina Nation will have you grinning from ear to ear. Our trips are better than the rest and our happy customers will be glad to tell you why.